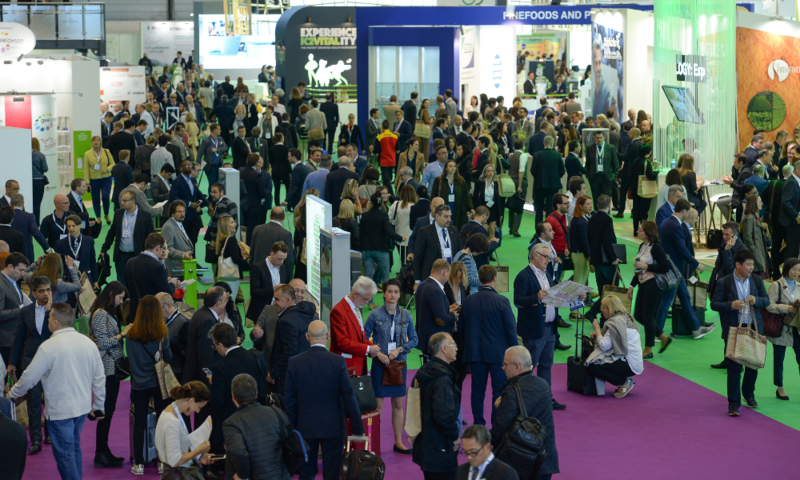 This year edition of Vitafoods Europe is the opportunity to explore industry innovation and make key business connections. The countdown has started. In less than three months the entire nutraceutical industry supply chain will gather at the largest event in Europe. Join key industry leaders and businesses shaping the industry. 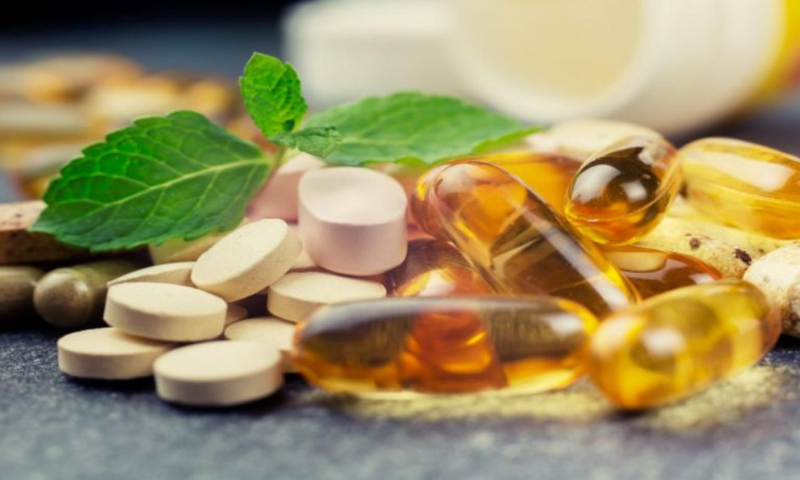 Visit this area, located at the heart of the show, to discover insights within nutraceuticals, and learn more about industry transparency efforts and our commitment for a more sustainable future. Bigger than ever before with over 1,200 confirmed exhibitors including: Lipsome Technology, Mibelle Biochemistry, Tesla Nootropics, Life-Space and Labiotre srl, and many more. 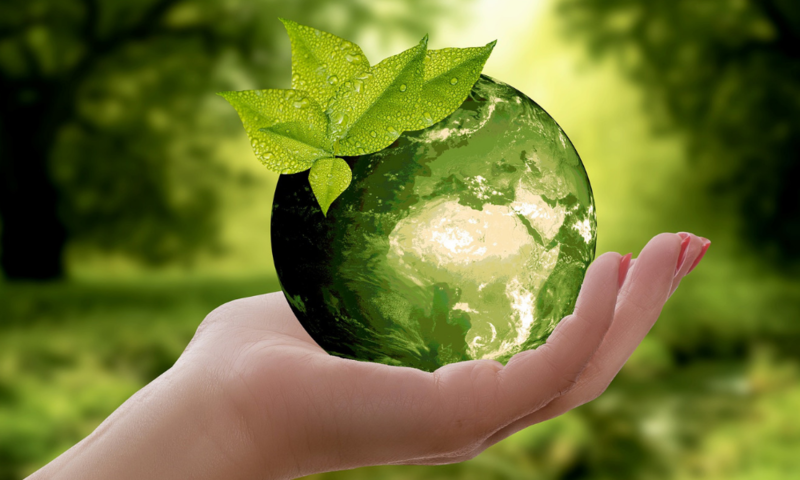 NEW - What does nutraceutical mean to you? Find out what nutraceutical means to your industry peers. Key findings are presented from influential figures working across nutraceuticals, nutrition, health and wellness. Wondering how legislation will influence certain areas of the market? 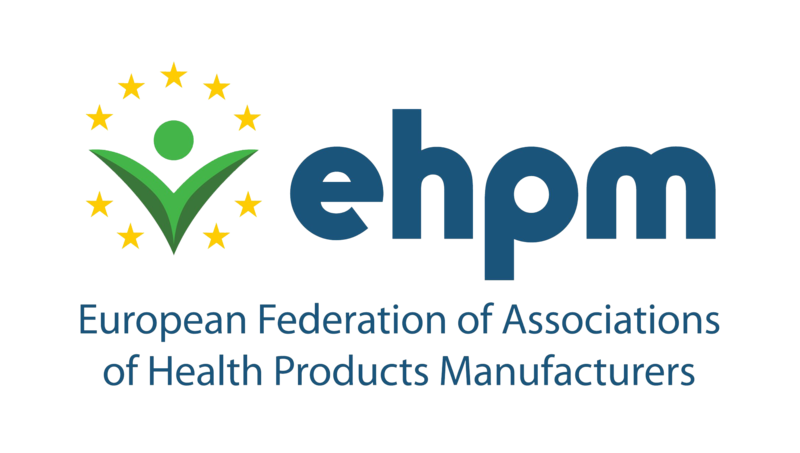 Come and visit EHPM at stand C140 for a free consultation session and to discuss the current regulatory threats and opportunities. Visit the Clinical Trials Zone at stand J108 to have an overview of each step of a clinical trials process: how much it would cost, how long it would take, and how much more successful your company and your product can become. Following on from last year's success, the Vitafoods Europe 5K Run will be back sponsored by BASF & Rousselot. Alongside a brand new morning Yoga Class sponsored by Kerry! Register to download your e-badge and save €150 on onsite fees! If you do not wish to receive further information about Vitafoods Europe please click here. Alternatively, to contact our data services team to have your details updated or removed entirely from our database please phone +971(0)4 407 2572 or email gedatateam@informa.com. This email was sent to you by the Global Exhibitions Division of Informa PLC. Informa PLC's registered office is 5 Howick Place, London SW1P 1WG.